You only have one chance to make a first impression... Bring out the best of your property, so it stands out from the rest. Presenting your property effectively for sale is fundamental to achieving the maximum price, when it comes to competing with comparable properties in the market place. We focus on a neutral palette, aiming for just enough classic styling to create an ambience, with an accent of colour and interest for a broad spectrum of buyers. Small amounts of colour are far more effective and stylish, than a complete saturation of colours. 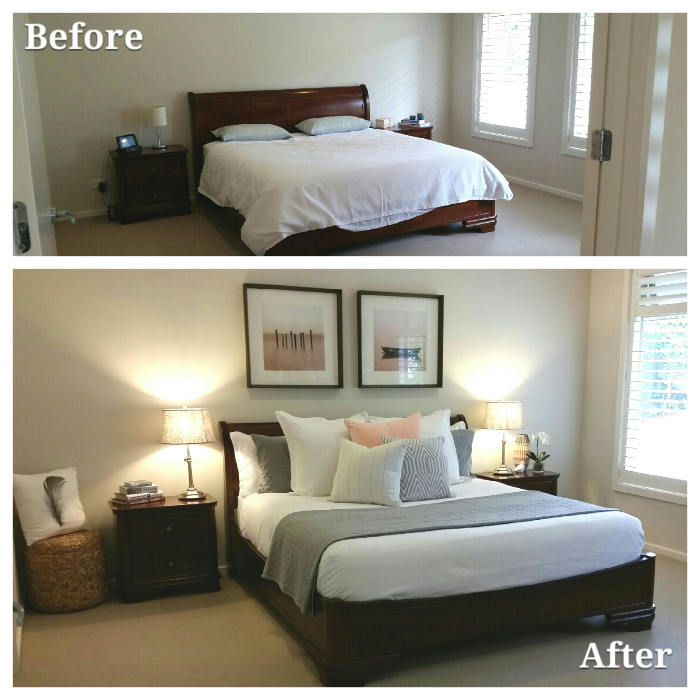 In this master bedroom, neutral linen was used with pastels of peach and greys, adding depth and interest. 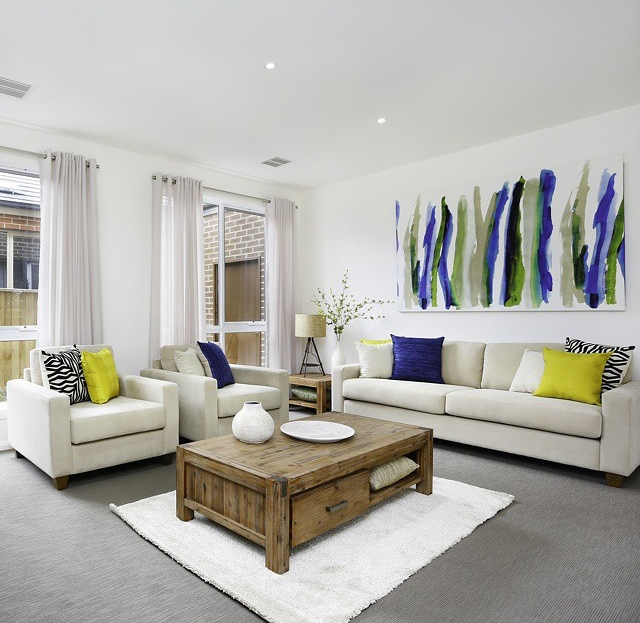 The colours are subtle and compliment the room, leaving a memorable, visual impression.